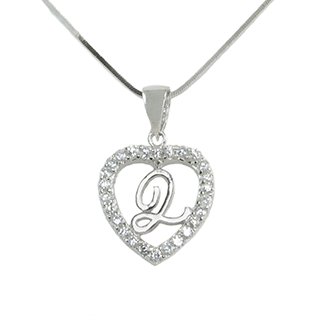 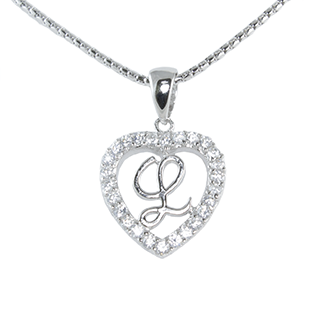 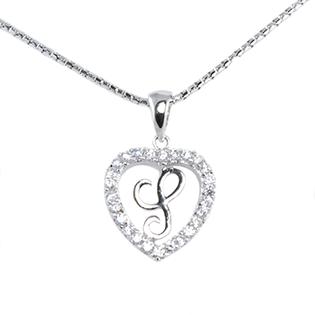 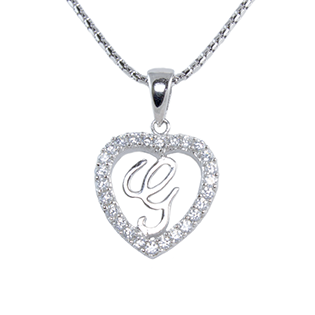 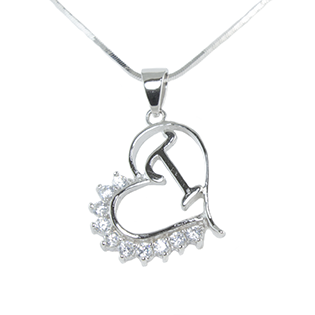 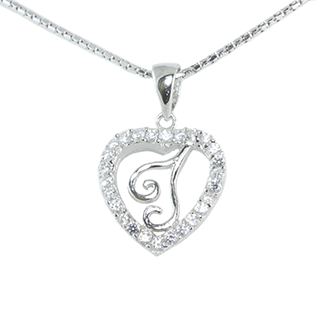 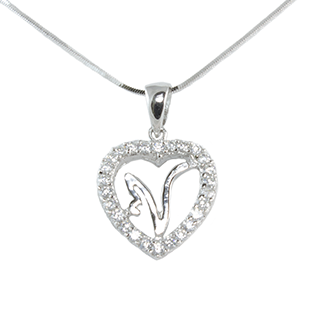 Sterling 925 Silver Pendant with AAA+ Grade Cubic Zirconia Heart Shape G Chain is an optional extra. 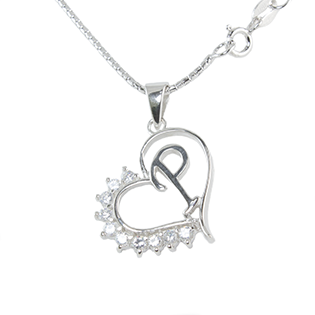 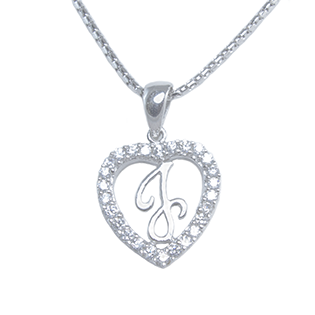 Sterling 925 Silver Pendant with AAA+ Grade Cubic Zirconia Heart Shape T Chain is an optional extra. 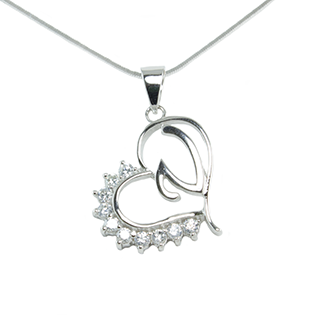 Sterling 925 Silver Pendant with AAA+ Grade Cubic Zirconia Heart Shape U Chain is an optional extra. 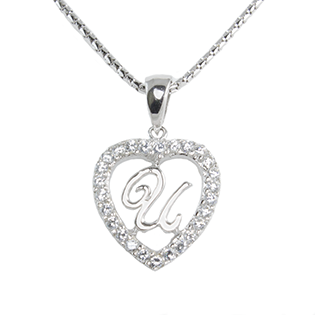 Sterling 925 Silver Pendant with AAA+ Grade Cubic Zirconia Heart Shape V A perfect way to show your feelings to your beloved Vicky, Vanessa, Vivienne € She will feel Very special with this personalised name letter pendant. 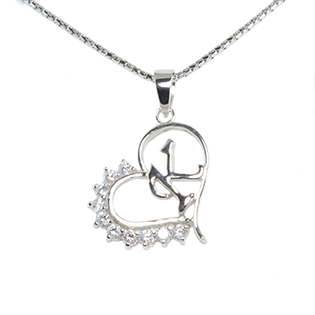 Chain is an optional extra.